Work experience placements are available to people aged 15 and over. Placements are Monday to Friday, 9am to 4pm. Students work with cats and rabbits. The work is mainly cleaning and hygiene based, so be prepared to work hard. Animal handling is minimal so please don’t expect to be cuddling cats all day! Please email info@oascharity.org.uk and let us know which dates you need and please have the permission of your school, parent or guardian before requesting a placement. Volunteers are not permitted to work with dogs due to our health and safety policy and we are only permitted to have one student per week. We have relationships with many of Oxfordshire’s schools and colleges and they often book placements a year in advance so please contact us as early as you can. All students/participants must visit us prior to the placement to understand the work involved. Once we receive your email, we will also send you health and safety information. 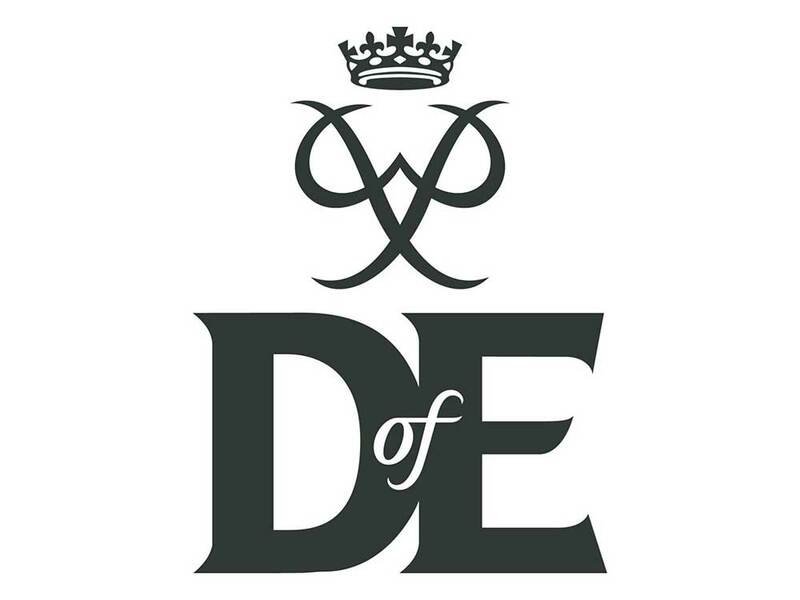 Duke of Edinburgh placements are available to people aged 15 and over. Placements are on Saturdays and Sundays for one hour between 10 am and 12 noon. 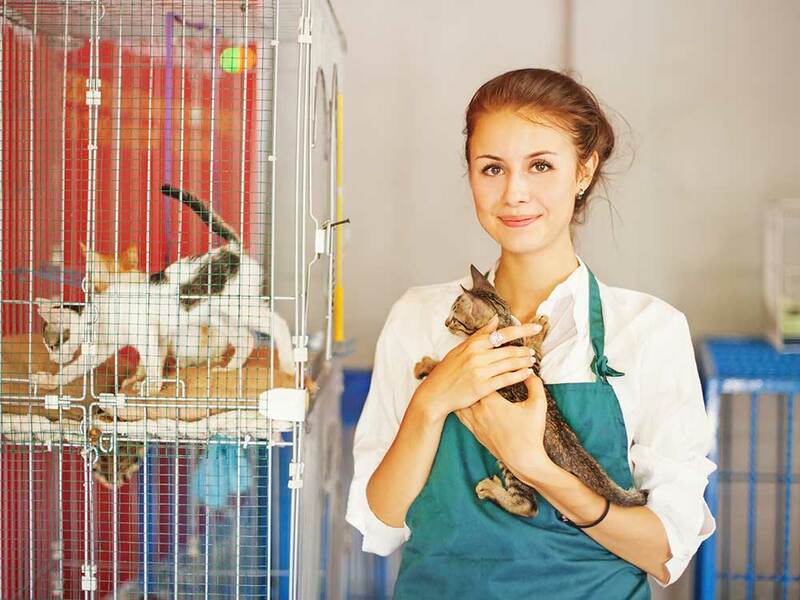 Students work with cats and rabbits. The work is mainly cleaning and hygiene based so be prepared to work hard. Animal handling is minimal. Please email info@oascharity.org.uk and let us know which day you need and please have the permission of your parent or guardian before requesting a placement. Volunteers are not permitted to work with dogs due to our health and safety policy and we are only permitted to have one student per day. Please note: DoE placements can be 12 weeks for the bronze award and more for silver and gold. This means the waiting list can be very long so it’s very rare for a placement to be arranged at short notice.